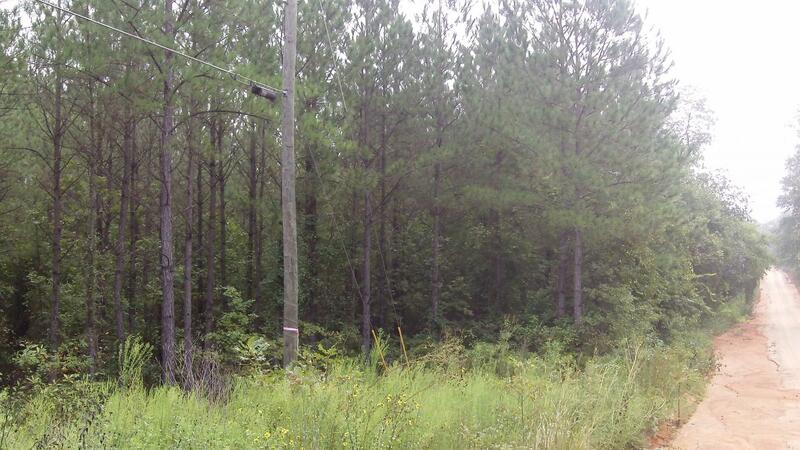 Land for Sale in Burke County, Georgia | Hurdle Land and Realty Inc. 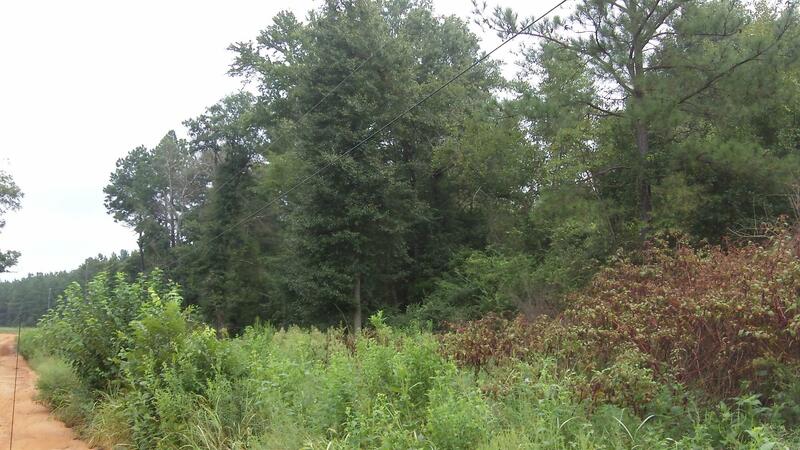 The key to owning your own piece of land to build upon and improve is right here in the northwestern corner of Burke County, GA. Keysville Farms has spaces available just south of the Savannah River, right off Highway 88 and conveniently close to the towns of Waynesboro and Aiken. 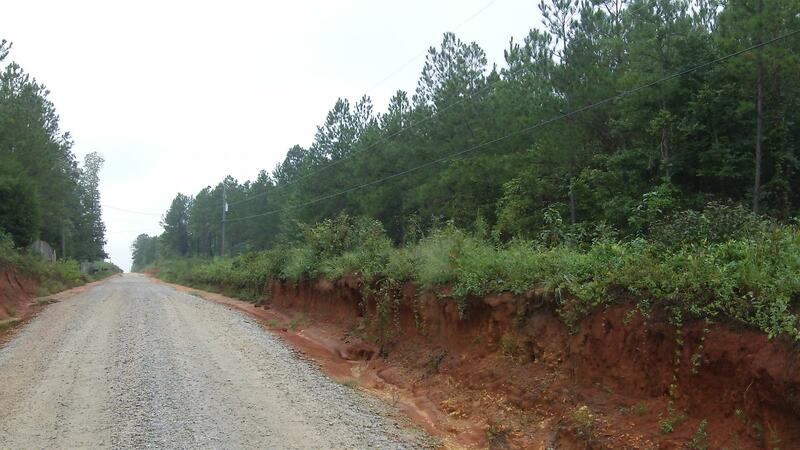 Just a few minutes south of Augusta, these agricultural tracts of land vary in size from 5 to 25 acres. Land parcels are large enough for horses and small enough to easily manage a basic farm or garden. 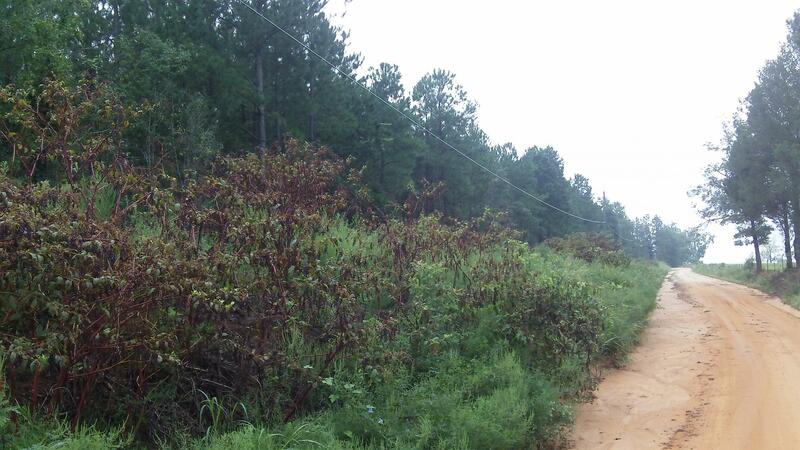 The terrain varies between wooded and open areas great for farming. A piece of Keysville Farms can be purchased with low owner financing options.